The 91st Academy Awards, aka Oscar, ceremony is just around the corner and as always, we just can’t wait to see our favorite celebrities seize the most coveted golden statuettes of this year. Every year, the Oscars bestows four acting awards to the best performers. Ultimately, it becomes fairly competitive for every artist, even the most versatile of all, to get their names even on the nomination list. Regardless, you would be surprised to know that some A-list stars have yet to win an Oscar. Take for instance John Malkovich or Glenn Close. Since we still have days to go till Feb 24, 2019, let’s check out Hollywood’s top names that have yet to write their Oscars history. Glenn is one of the most versatile artists of all times. With a career spanning over 3 decades, Glenn has worked in over 50 movies and graced dozens of shows with her presence. Over her entire career, she has been seen playing diverse roles. 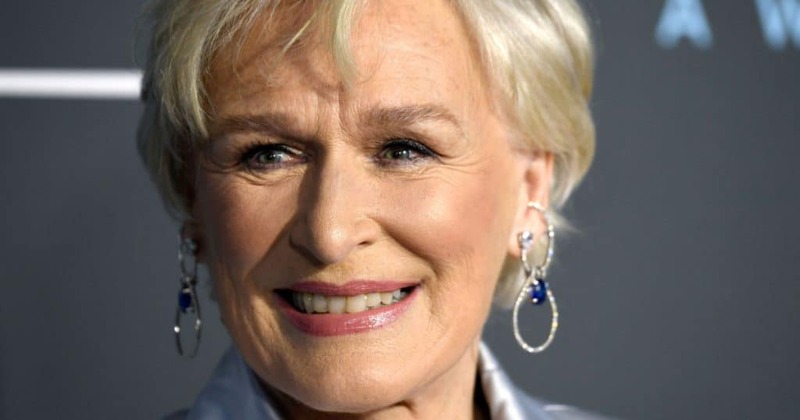 For instance, she played a male character in Albert Nobbs for which she was nominated for the Best Supporting Actress. All in all, she’s been nominated seven times in both categories: Best Supporting Actress and Best Supporting Actresses. Well, she is nominated this year as well for the Best Actress for The Wife. If all goes well, she might finally get to grab the golden statue. 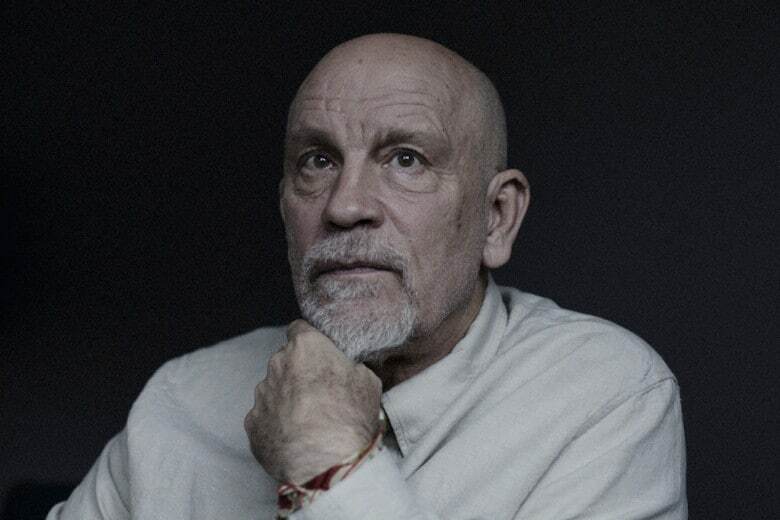 Another A-lister with a decade-long career, John Malkovich has won the hearts of millions of fans around the globe with his marvelous performance. He has a distinctive style of dialogue delivery and with a mocking touch to it. Although he has graced the silver screen with his diverse performances, he’s received only Academy Award nominations for two movies, Places in the Heart and In the Line of Fire. 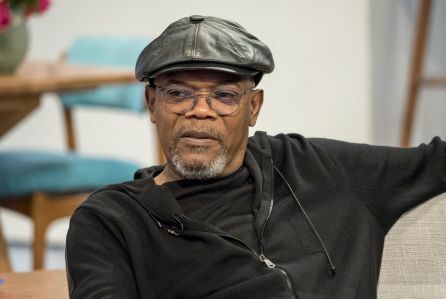 Samuel L. Jackson, Hollywood’s most “badass” artist, has proven time and again that an Oscar or two doesn’t define the skills, performance or greatness of any actor. He has over 100s of credits under his belt with mind-blowing performance in Pulp Fiction (nominated), Die Hard 3, Snakes on a Plane and Avengers film series to name a few. Alas, he also has yet to win an Oscar. John Travolta is not only a skilled actor but also a great singer and dancer. In fact, he received his first Academy Award nomination for the Best Actor for Saturday Night Fever, a musical drama film. 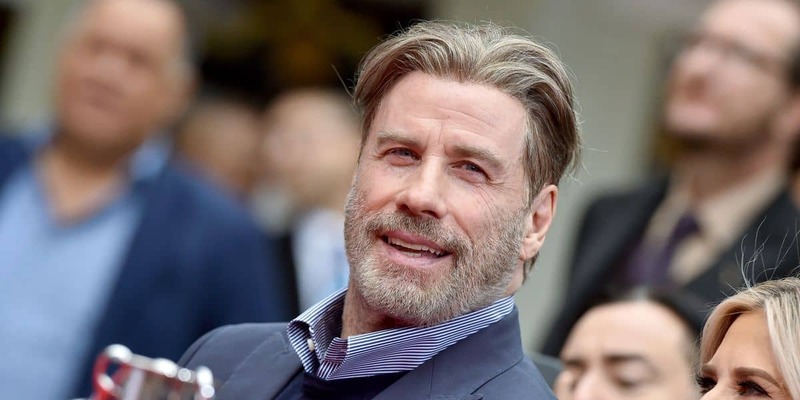 Travolta imbues his roles with electrifying performance, which can be seen in movies like Pulp Fiction (nominated for Best Actor), Face Off, Broken Arrow and Taking of Pelham 123 to name a few. Sadly, the only prominent award he has received in his life yet is the Golden Globe for the Best Actor for his role in Get Shorty. The actress who has enchanted the silver screen with her diverse performances over the years, Amy Adams’ has proved to the world that an artist doesn’t need decades or 100s of movie credits to get acknowledged for their skills and performance. After all, the actress has garnered five Academy Award nominations in so little time, and a sixth nomination in the 91st Academy Award for her role in Vice. However, she still needs to beat equally skilled actresses like Rachel Weisz or Emma Stone before she could finally hold and embrace the Oscar. Yes, who would have thought the legend of the silver screen, Harrison Ford, hasn’t won an Oscar? 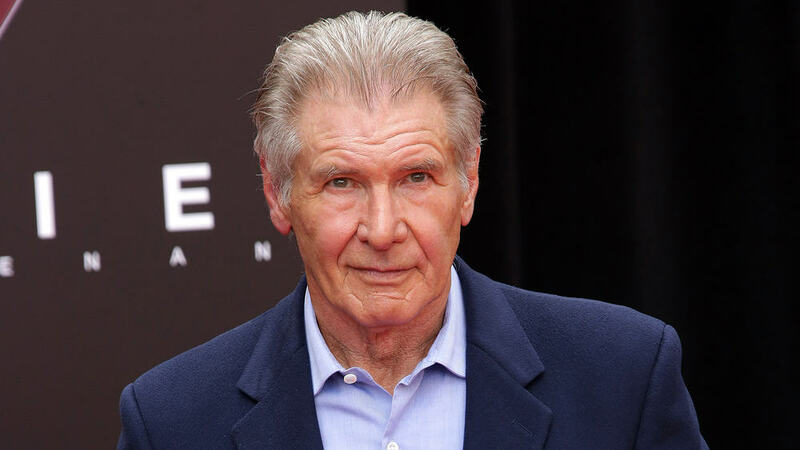 After all, Ford has delivered break-through performances in not just a few but dozens of movies including the likes of Indiana Jones series, Star Wars series, Blade Runner, Patriot Games, Air Force One, Clear and Present Danger, What Lies Beneath and more. But, then again, he was nominated only once for for his role in Witness. 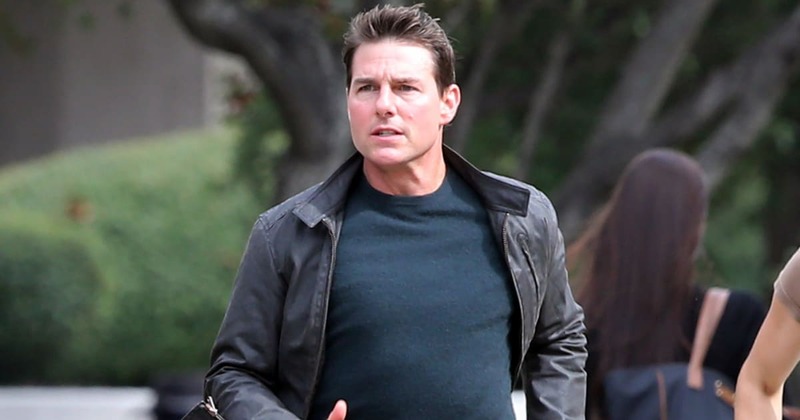 The critic-pleasing actor and the heartthrob of millions of fans around the world, Tom Cruise mesmerized the film industry with his brilliant performances since the 80’s. He’s delivered marvelous performances in not only romantic movies but also drama films, action-packed flicks and more. This blog doesn’t hold enough space for us to try list the complete filmography of the actor. 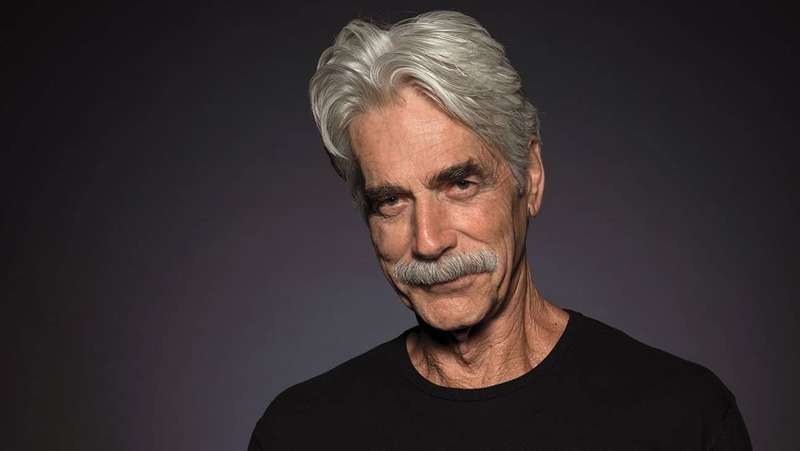 So, we’ll just leave this here: he has received only three Oscar nominations for his roles in Born on the Fourth of July, Jerry Maguire and Magnolia. Sigourney has imprinted her name on the film industry as Ellen Ripley (Alien series). In fact, she is one of the few actresses of that era who has had the honor of receiving a female-lead role. Anyway, her captivating and thrilling performances in the Aliens, Gorillas in the Mist and Working Girl earned her Oscar nominations for Best Actress and Best Supporting Actress, respectively. 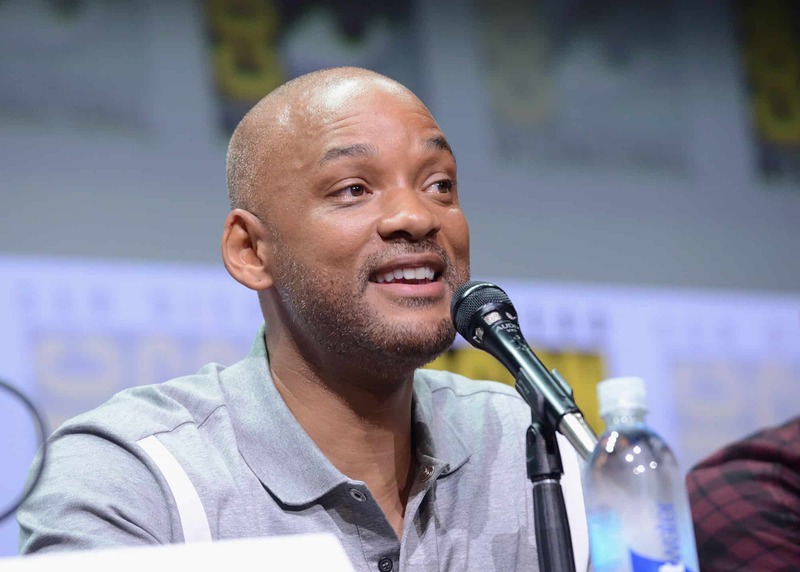 The rapper-turned-actor, Will Smith rose to fame for playing a titular role in The Fresh Prince of Bel-Air. And ever since his transition from a TV show to movies, he has delivered break-through performances in many blockbuster movies including Ali (nominated), The Pursuit of Happiness (nominated), Concussion, Bad Boys and more. 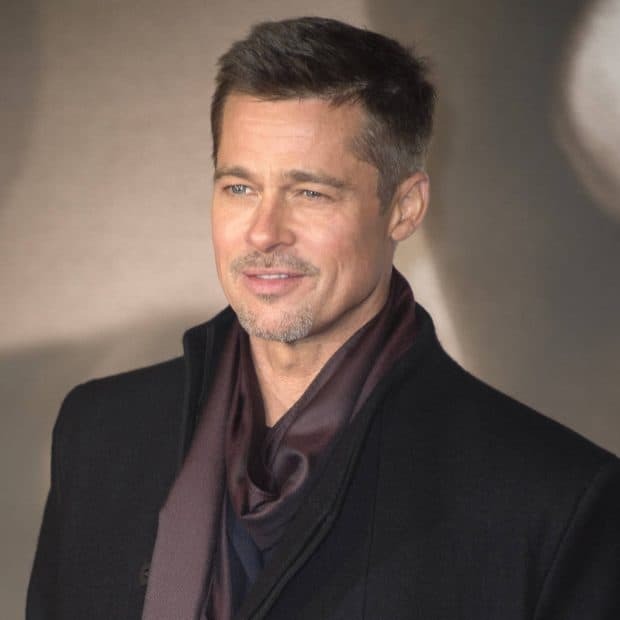 Whether it is a role of a philosophical maniac (12 Monkeys) or an alter-ego of an unfulfilled insomniac (Fight Club), there’s just no character that Pitt can’t carry. The actor, although, has a huge list of nominations and awards under his belt, including an Academy Award for the Best Picture (12 Years a Slave). The only Oscar award he lacks is the Best Actor or Supporting Actor. Michelle has a plethora of accolades to her name because of her acting chops in flicks like Brokeback Mountain, My Week with Marilyn, The Greatest Showman and more. Over the years, she has received a Golden Globe Award and nominations for Tony Awards and Academy Awards. Over the decades, she has starred in many memorable movies like The Savages, Mystic River, Primal Fear and more. 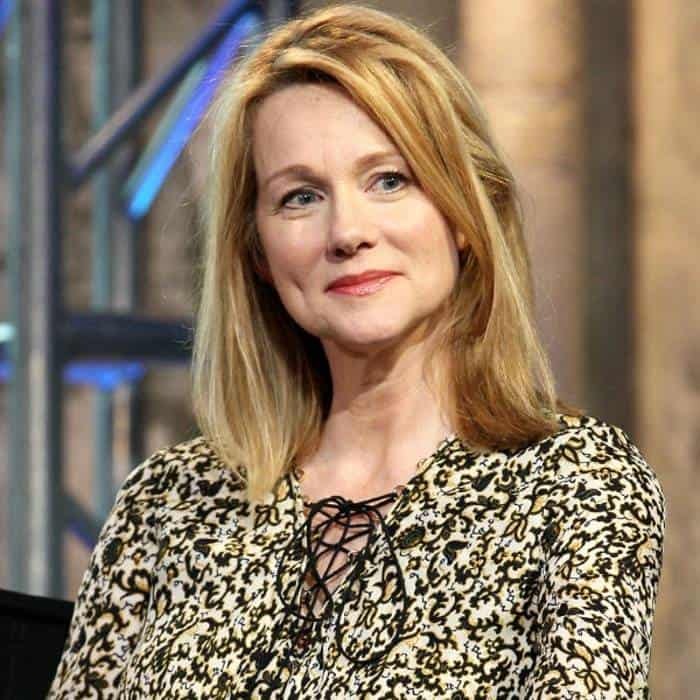 In fact, you can still get to see her acting chops in the Netflix Original, Ozark. Regardless of how fine of an actress and performer she has always been, she’s never won a major award. 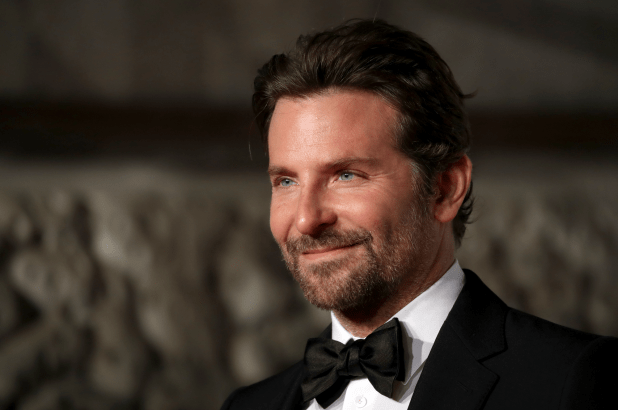 Bradley Cooper is known for his greatest performances in Academy Award nominated flicks like Silver Linings Playbook, American Hustle, American Sniper and A Star is Born. Although the actor hasn’t earned any Academy or Golden Globe Award yet, he has a chance to finally pick the Oscar this year for his latest flick, A Star is Born. Woody can play any role with utmost dedication and craziness. He can be humorous (Zoombieland), a mid-life crisis-stricken detective (True Detective) or a psychopath killer (Natural Born Killers). 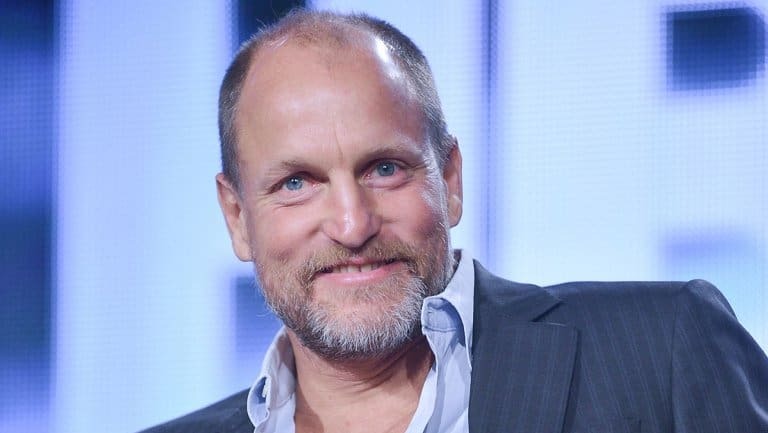 Regardless, Harrelson was nominated by the Academy for The People vs. Larry Flynt, Three Billboards outside Ebbing, Missouri and The Messenger. Sam has one of the longest career span in this entire list, extending to a whopping 50 years. Yet, he is still considered as one of the most underrated stars in Hollywood. The actor has, although, made appearances in many iconic films, he has never won any Academy Award or Golden Globe. But he has been a two-time Golden Globe nominee and he is currently nominated for the first time for the Academy Award for his role in A Star is Born. Every year, we see new faces entering the Hollywood bazaar, with some talents hitting jackpots in the first few years. But then again, they can’t just handover the coveted Oscars to just anybody. Regardless, if legends like Leonardo DiCaprio can keep pushing forward with all the talent they have, there may come a time that they would also be able to hold the golden statue in their life.